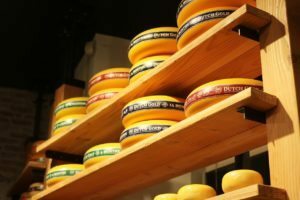 Check out some typical GO DutchTravels! GO DutchTravel is a Holland Incoming touroperator specialized in leisure and business travels. We differentiate ourselves by offering custom made trips especially for our customers. Make your customers stay over in a windmill, let them discover the Dutch cuisine, make them go “Waddenlopen” and taste local beers. Being born and raised in Amsterdam, we know every spot of the city. We continue to explore Holland every day to make sure we can offer our customers the unique GO Dutch experience. We arrange everything for the trip, from hotel bookings up to dinner preferences. 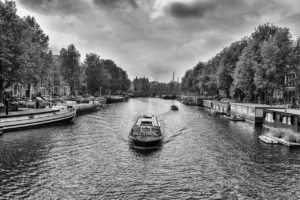 Get inspired by one of our GO DutchTravels. We mostly work business to business. Our customers range from corporate companies, universities to travel agencies and sports organizations. We combine study trips with leisure for your clients. Inspired already? Contact us for even more hidden gems and offers!